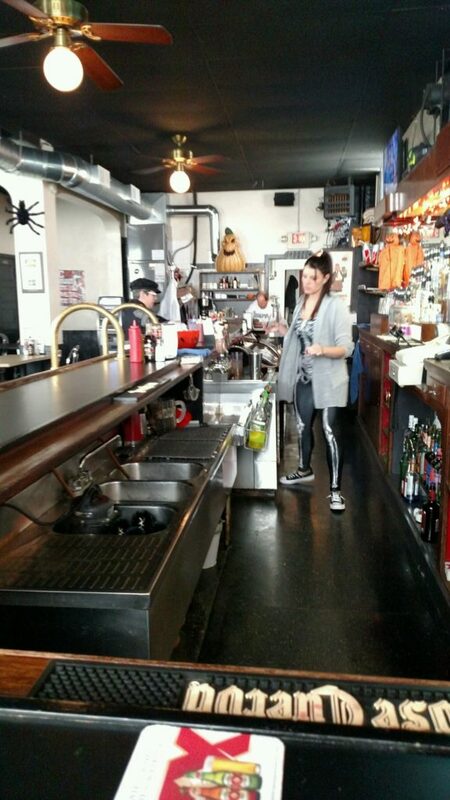 hamburger Archives - HGR Inc.
Every Wednesday, HGR offers its customers free lunch from 11 a.m. to 1 p.m. In the summer, it’s a cookout. This year we did it differently. Instead of hot dogs and hamburgers, we had grilled Italian sausage with grilled onions and peppers and hamburgers with lettuce, tomato, onion, cheese and chips. We even have relish, mustard, ketchup and mayo. If you love the cookout, get it while it’s hot. If you’ve never tried it, this week, Oct. 11, is your last chance until next year when the weather breaks. 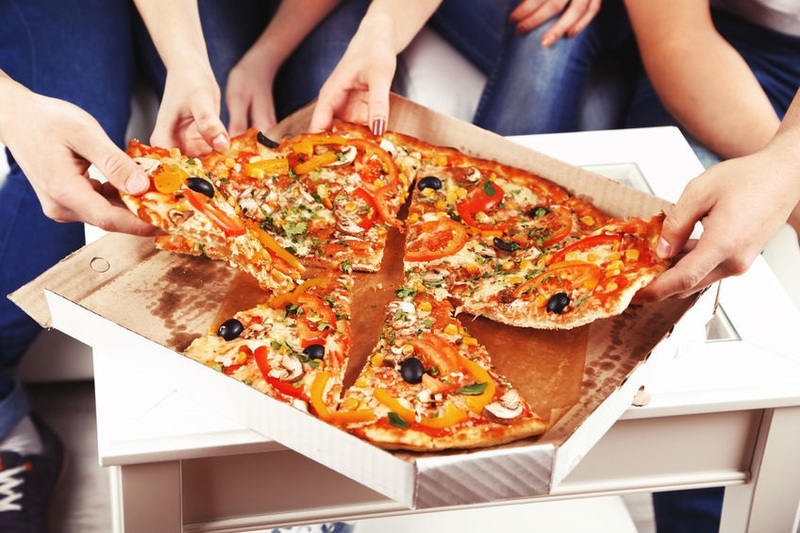 On Oct. 18, we switch to pizza during the colder months. 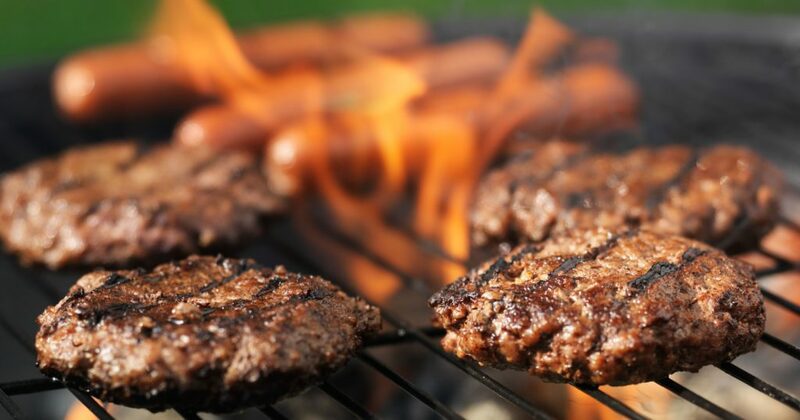 On June 7, Chef George Carter, HGR employee Jesse Carter’s brother, will be grilling hot dogs and hamburgers for our traditional free cookout for HGR customers every Wednesday this summer from 11-1. Chef Carter worked for more than 40 years as a chef for Holiday Inn and still works nights as a chef at The Cleveland Improv. Stop in to say hello to him and grab a hot dog or hamburger while you shop.